A Compass to Fulfillment | Sunmark Publishing,Inc. Renowned as the top management expert of our time, Kazuo Inamori has founded and led to global success two giant corporations, Kyocera and KDDI. In this book, he reveals in its entity the “life philosophy” that formed the cornerstone of his success. How should we plan and realize our dreams? What is the most important issue for humankind? What should future companies and nations attain to? 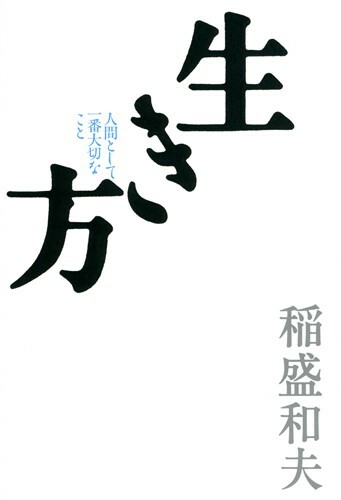 From personal rules in daily life, to ethics and morals, and ultimately to theories on civilization and even the universe, Inamori draws on every aspect of his life experience to lead his readers to the true meaning of human existence. This “ultimate life philosophy” transcends the realm of corporate management to offer guidance to all readers seeking their way through this dark age of chaos. Brazil China Korea Lithuania Mexico Taiwan Ukraine U.S.
Born in 1932 in Kagoshima. Graduated from Kagoshima University with a bachelor of sciences in applied chemistry. Established Kyoto Ceramic Co., Ltd. (present Kyocera Corporation) in 1959. After serving as President and Chairman of the Board, he became Chairman Emeritus in 1997. In 1984 he founded DDI Corporation (currently called KDDI) and was appointed Chairman of the Board. In 2001 he was appointed Honorary Advisor of KDDI Corporation. In 1984 he also established the Inamori Foundation and the “Kyoto Prizes,” annual awards that honor significant contributors to humanity. He also heads the “Seiwa Juku” management schools, putting his heart into the education and development of young entrepreneurs.